Bacon's steel plate map of America, political, historical & military. 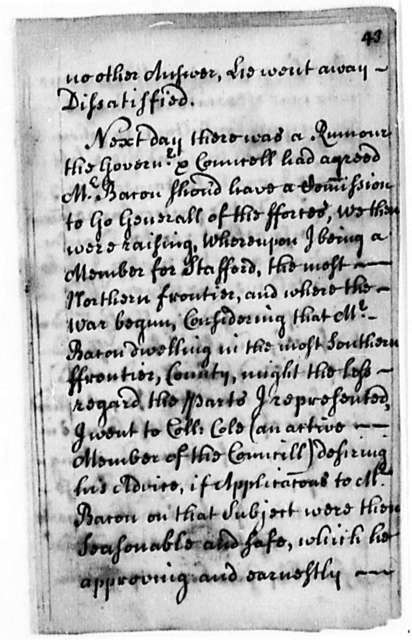 Thomas Mathew, 1705, The Beginning, Progress and Conclusion of Bacon's Rebellion in Virginia. . . .